ISLAMABAD: The Islamabad High Court (IHC) on Tuesday adjourned hearing of a petition seeking contempt of court proceedings against former Prime Minister Nawaz Sharif for his alleged anti-judiciary speeches. The court observed that a similar petition was being heard by the Lahore High Court and decided to wait for LHC’s directions in the matter. 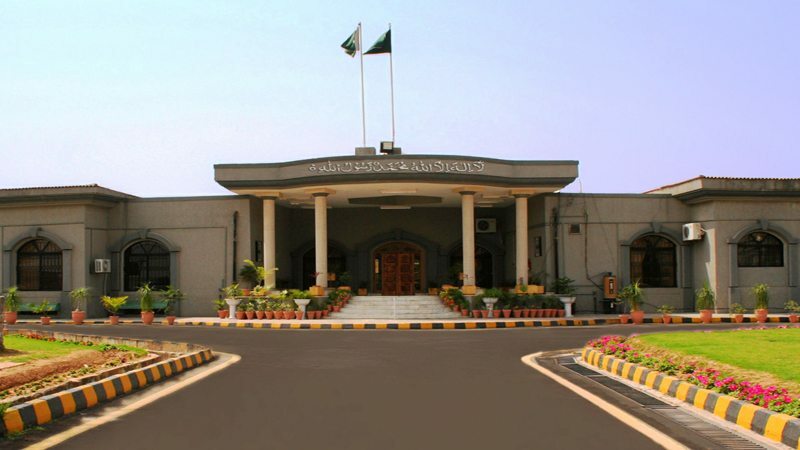 The petitioner, Advocate Makhdoom Niaz Inqalabi, has requested the court to ban the transmission of Nawaz Sharif’s speeches on TV channels, saying that the former prime minister criticises judges, while addressing the public and the media. Taking up the petition, Justice Aamer Farooq observed that a similar case is being heard in the Lahore High Court. “Let’s wait and see what directions the LHC gives in the case,” the judge remarked and adjourned the hearing until February 26. He also directed the petitioner to present arguments regarding the rules of the Press Council of Pakistan at the next hearing. Published in Daily Times, February 21st 2018.